Prepare for bold style carrying the Loeffler Randall™ Charlie Mini Beaded Hobo. Tote bag made of strong, inter-woven multi-colored beaded fabric. 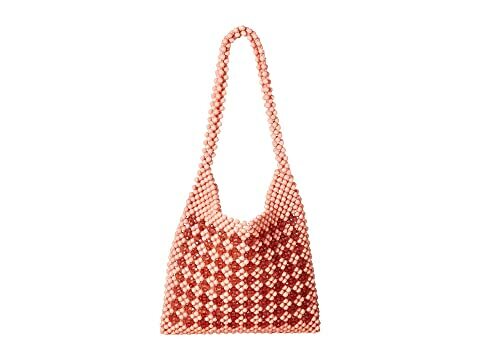 We can't currently find any similar items for the Charlie Mini Beaded Hobo by Loeffler Randall. Sorry!